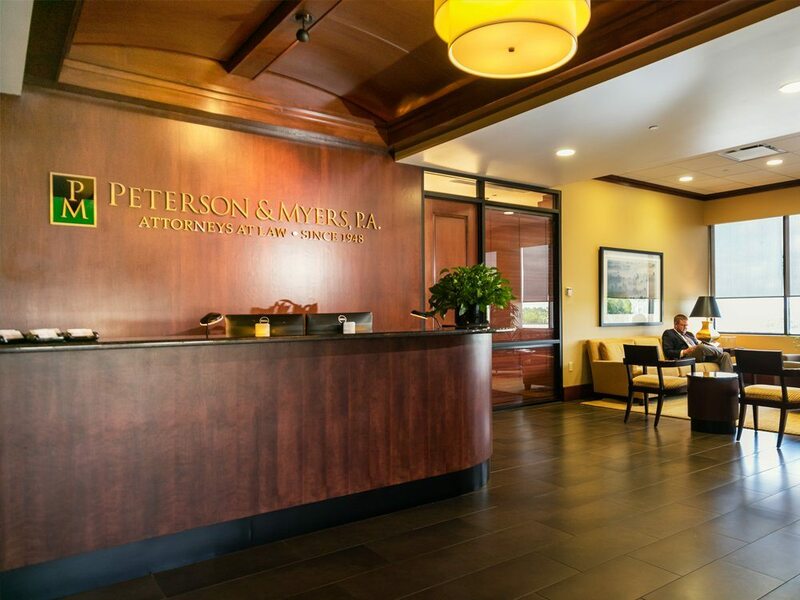 Peterson & Myers provides representation in all divorce and family law issues. Our lawyers will assist clients through the divorce process and ensure that our clients are adequately informed of their options. We will strive to achieve optimal results and resolutions, while attempting to minimize the emotional impacts of the divorce process. 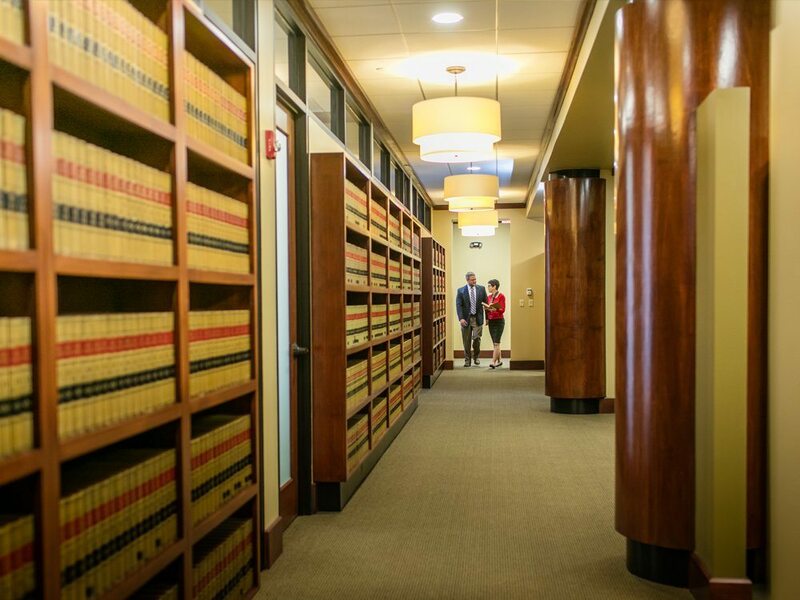 The firm handles a multitude of family law and divorce related matters including equitable distribution issues, parenting plans, child support, paternity, custody issues, child support and custody modifications, and other family law and divorce matters. We will strive to solve issues through less adversarial means such as collaboration and mediation, but we also have the capacity and experience to litigate if that is the best choice.